Are you staying in Barcelona or its surroundings? 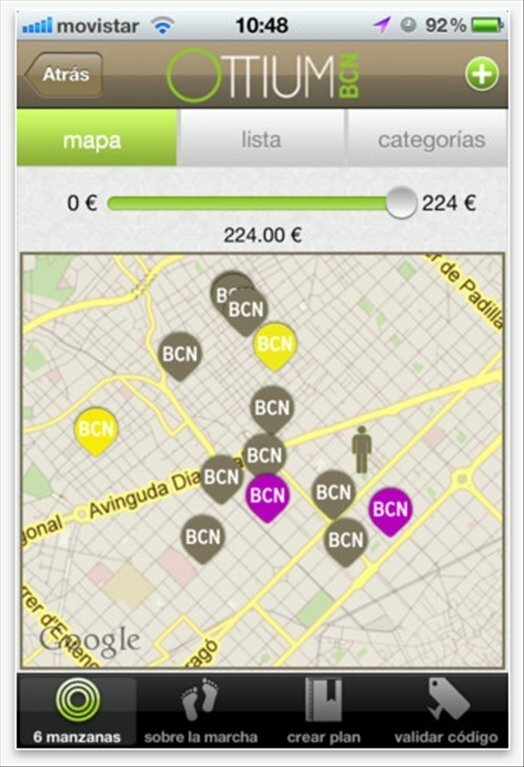 OTTIUM is an application for iPhone that informs you about the best offers and promotions in local shops and other establishments, soon to be available for other cities. Plan your daily leisure time with proposals from many local establishments. 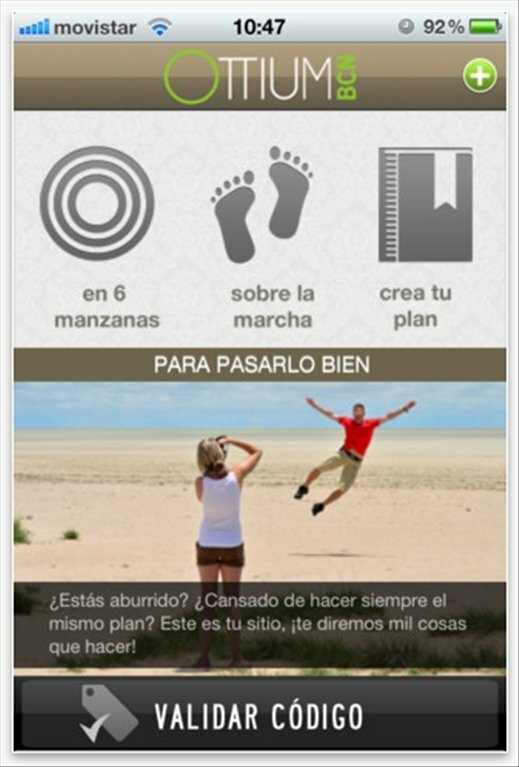 Get personalized offers according on gender. Participate in competitions and win prizes. 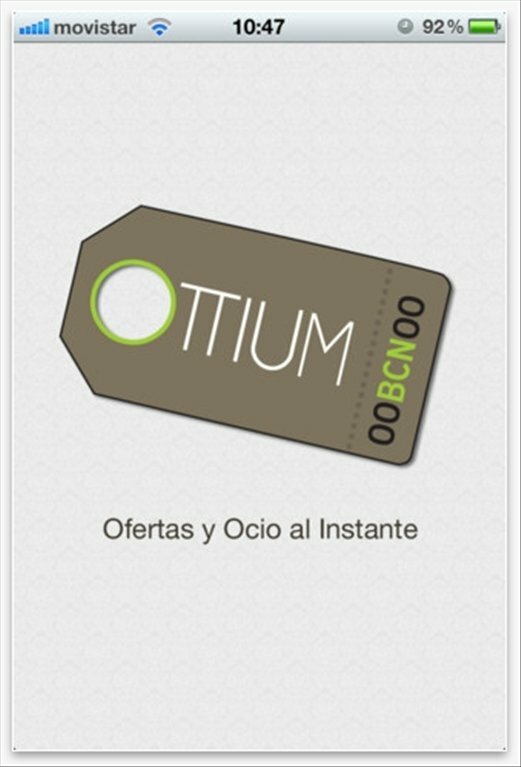 Download the OTTIUM app free for iPhone and put a stop to boredom, making the most of the best leisure offers. Compatible with iPhone 3GS, iPhone 4, iPhone 4S, iPhone 5, iPod touch (third generation), iPod touch (fourth generation), iPod touch (5th generation) and iPad.